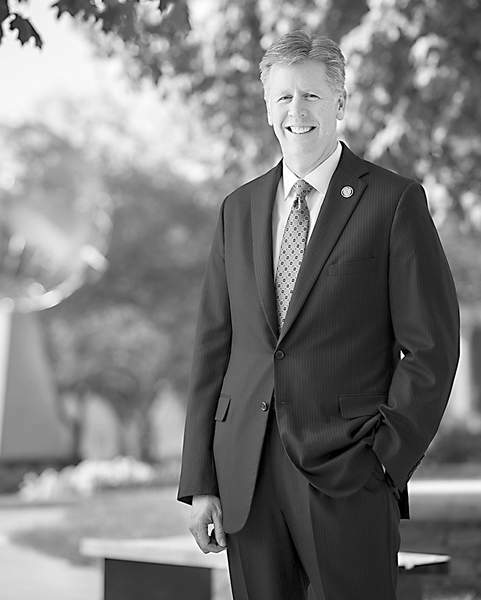 Karl W. Einolf has served as president of Indiana Tech since 2017. 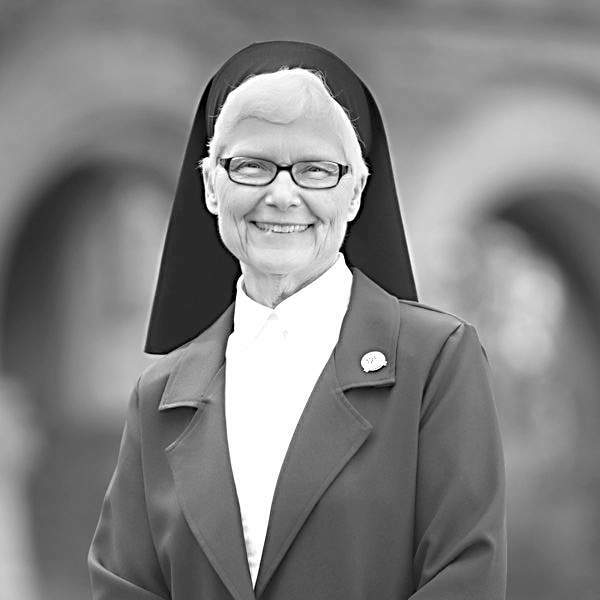 Sister M. Elise Kriss has served as president of the University of Saint Francis since 1993. A common misperception about higher education holds that colleges and universities are resistant to change and slow to innovate. In our experience as presidents of two of Indiana's many excellent private universities, nothing could be further from the truth. Like many industries, the business of higher education has grown increasingly complex in recent years. Colleges and universities face myriad regulatory, demographic and competitive challenges. The number of students graduating from high school is flat or declining in many states, including Indiana. Non-traditional students – adults juggling work and family responsibilities – are busier than ever in our nearly full-employment economy, leaving them less time and immediate incentive to continue their education. Accreditation oversight and government regulation have also increased, in many cases rightly focusing on quality outcomes for students, but simultaneously requiring schools to invest ever-increasing amounts on assessment and reporting. This has been coupled with a wider public debate on the value of higher education and whether the outcomes for students are worth the price of admission. Fortunately, the true answer to that question remains a resounding “yes.” It remains true today, as research has consistently shown that earning a college degree adds, on average, nearly $1 million in earnings over the course of a career. It will continue to be true thanks to the efforts of our colleges and universities to innovate and to collaborate in ways that will ensure we serve students effectively far into the future. Our private colleges and universities are particularly well suited to quick action and out-of-the-box thinking on challenges and opportunities. At Indiana Tech and the University of Saint Francis, you can see this in action through our work on developing new programs that keep our offerings aligned with the needs of the careers of today and tomorrow. Non-degree offerings are also a part of this, allowing individuals from all walks of life and stages of career to keep current with desirable skills. New collaborations and partnerships are an important part of our work, too. Corporate and community partnerships enable us to help employers retain and develop talented workers while helping individual students pursue their educational goals. Our partners, in turn, help us better refine our programs to ensure they are meeting the demands of the job market. Our schools have also become even more integral to the effort to develop our regional economy. Always an attractor and developer of young talent, our area universities have become more directly involved in regional collaboration to attract new business to the region. Through the work and support of the Northeast Indiana Regional Partnership, our universities, along with seven others from around the area, have created the Northeast Indiana Colleges and Universities network. The network helps current regional employers and those considering locating here more easily access all of the programs, talented students and services our schools collectively offer. Additionally, innovation at the university level is increasingly extending into partnerships between schools to better serve students. 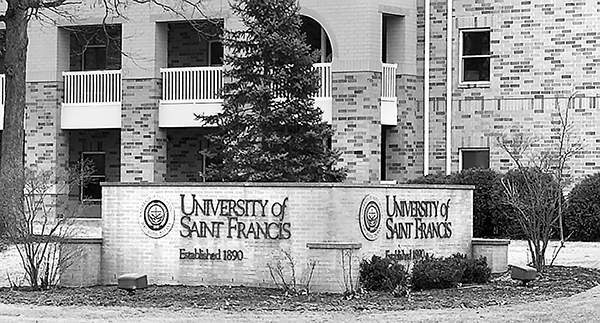 A recent example is the collaboration between Indiana Tech and the University of Saint Francis to serve students majoring in education at Tech. 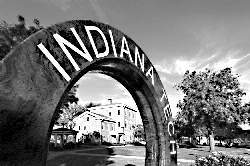 Everyone at Indiana Tech was disappointed to learn of the Council for the Accreditation of Educator Preparation's decision to withhold accreditation from Indiana Tech's teacher preparation programs. Yet this disappointment quickly turned to action, and ultimately appreciation for the shared mission of our two institutions: to effectively serve students, to prepare them for meaningful and successful careers, and instill in them the value of leading lives of significance and service to others. Working together, Indiana Tech and Saint Francis have developed an arrangement that will ensure Indiana Tech students majoring in education can continue their college experience at Indiana Tech while completing their education coursework and teacher licensing requirements at Saint Francis. This initiative quickly won the endorsement of the Higher Learning Commission, the Indiana Department of Education and the National Association of Intercollegiate Athletics. Most significantly, through the collaboration with Saint Francis, this means talented and dedicated Indiana Tech students can remain on a career path of great impact and great need in our state: students successfully completing degrees and licensure requirements will be licensed to teach in Indiana. Born of disappointment, this effort points toward one of the many ways colleges and universities will not just survive, but thrive, in the future: partnership. By exploring new ways of working together, rather than simply in competition, our industry will only continue to improve the many ways it serves students, our region and our state.